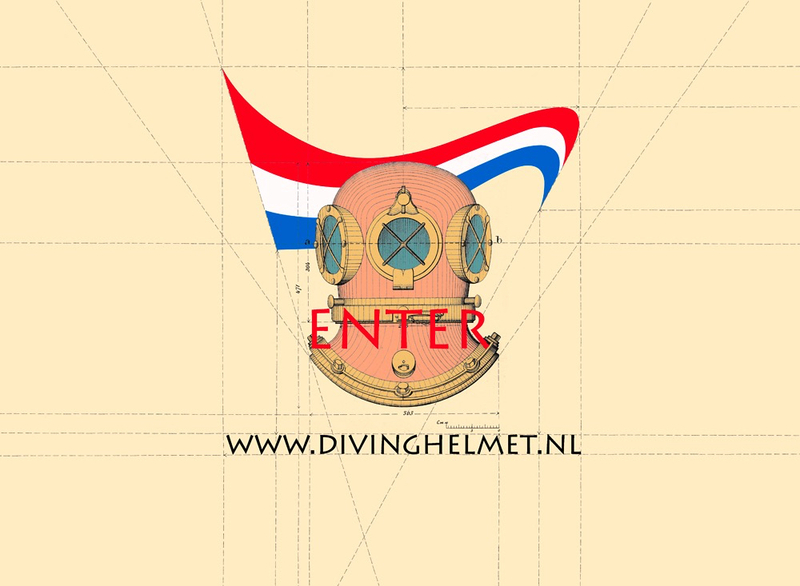 Welcome to the website dedicated to the history of diving in Holland. After more than 30 years of collecting old diving books, related photographs and vintage diving apparatus it seems time to share the information with a broader audience. 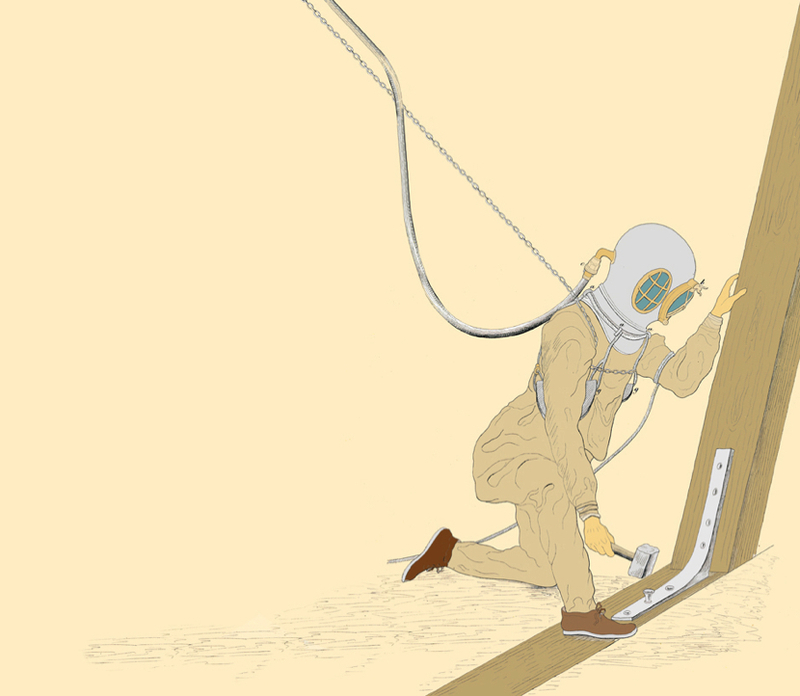 The website provides an account of the early days of diving here in Holland and the development and use of diving apparatus and equipment. The story begins in 1605 with the ‘Leeghwater Diving Bell’ which is then followed by historical sections in chronological order. Sections which include the import and use of the English ‘Deane’ diving apparatus in 1836 and a journalist’s account from 1843 on diving a Dutch ‘open’ helmet made by Bikkers of Rotterdam. This is followed by the import of various diving apparatus for use by both the military and commercial enterprises from manufacturers including Denayrouze, Heinke, Siebe Gorman, Ludwig von Bremen (later HAGENUK) Fr. Flohr, Draeger, and more recently Yokohama, Kirby Morgan, Aquadyne and the Dutch made van Leest and Pommec equipment. The information, photographs and illustrations shown on this website are sourced from my personal archive. Many photographs were taken of helmets which I no longer own. Owners of any particular helmet shown on this website who would like their name to be mentioned with the actual photograph as the owner should contact me.